I will be honest this started out as a ‘Travel Tuesday’ post but a talk this morning with my husband inspired me to change the photograph to the one above. Which then made the post take a shift in gears to be edited and rewritten with a slightly different purpose. The focus being how my travel photos showed me what family is all about. The photo above is one of my favourites from a vacation with my my family in the early 2000s. 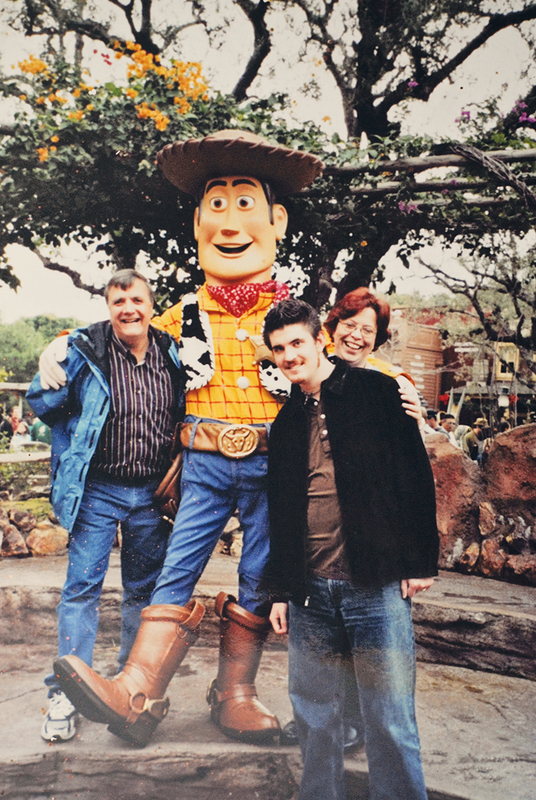 My father was a child at heart and loved taking us to the Disney parks. We have been to them so often through out our life in two different states and two different countries. I took this photo because I loved seeing how happy my parents were and how much they loved Ryan as the son they never had. To be fair every vacation with my family has been like the one pictured above. To know that our time together is uplifting, encouraging, and memorable makes me realise what family is all about. Coming from a family where I can count the extended family members on one hand, I always thought I was missing out from what a bigger family could offer. Having married into a very big family, I realise now that it does not matter the size of your family it matters if there is acceptance, forgiveness, and love. You do not have to question love. It is evident and present in the people who give it without question. Raising kids who question everything it is comforting to know that when it comes to my family that they only ask when my family is coming next and about what my dad was like in life. Fueled by so many constant wonderful memories with their Nonna and their Zia, I know that they will have such strong relationships with them as adults. I have seen what can happen otherwise and that is just a sad truth. It makes looking through the old photographs from our past vacations and visits so wonderful. My photograph of my parents with Ryan at Disney is framed and displayed at our home. I am just so glad that as well as taking a photo of Minnie Mouse and the Dumbo ride that I got a photo of what really matters. Family. 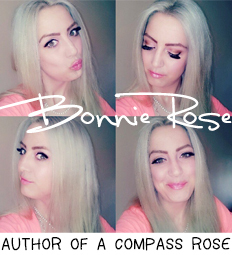 *photograph original to A Compass Rose blog All Rights Reserved. Awww! I love the photo and the background behind it of true family vacations that were actually fun to be on! I’m so grateful for family photographs. It’s wonderful to remember all of the good times, and it makes being away from them a little easier.